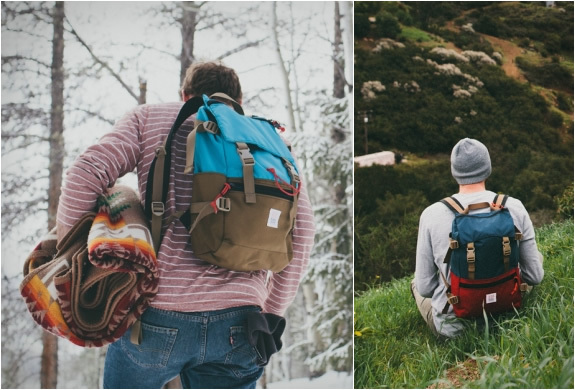 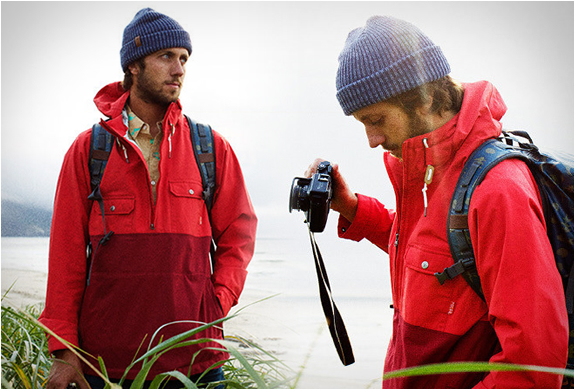 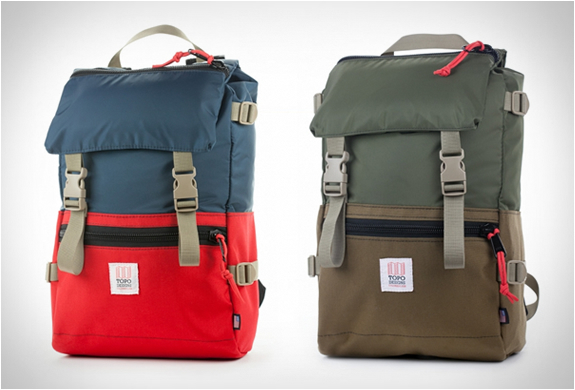 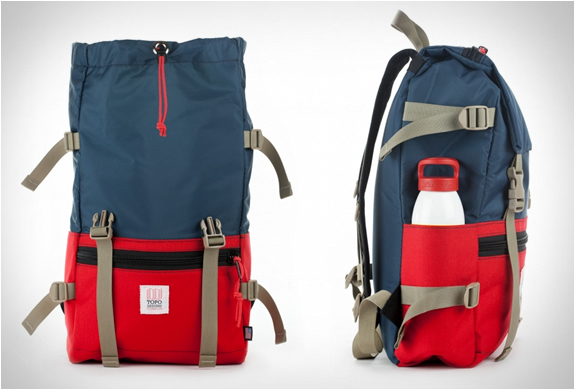 The Rover Pack is a new, fancy little rucksack by Topo Designs. 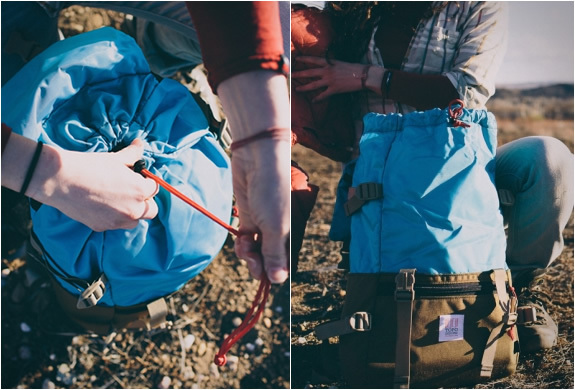 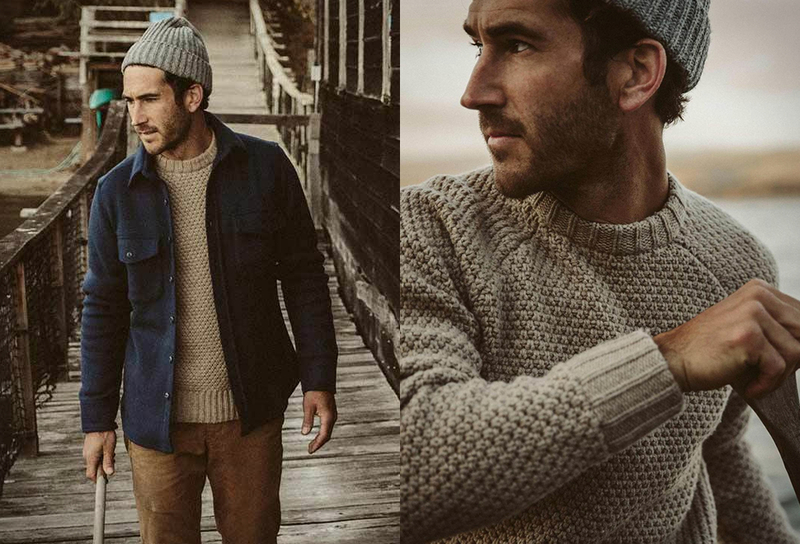 The rugged base of the pack is made from durable 1000d Cordura, whilst the upper is made from lightweight, water-resistant pack cloth. 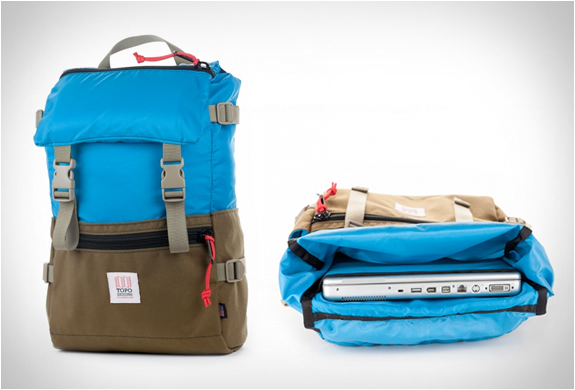 It features an interior laptop sleeve plus two exterior zipper pockets and two side pockets. 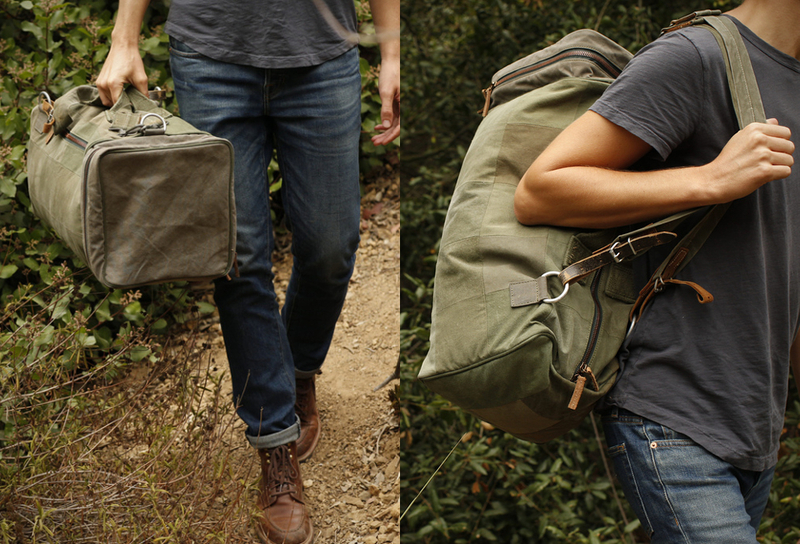 It also has plenty of straps for securing extra gear.